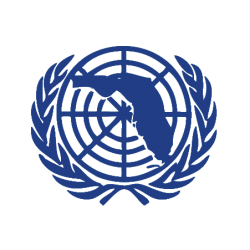 FHSMUN Radio, the ever popular series of podcasts walking delegates through the committees and topics at FHSMUN, has been launched ahead of FHSMUN 38. Hear Casey Morell and Brian Sutliff explain the topics in each committee, along with recommendations as to how delegates should approach their research and deliberation. Please listen and let us know what you think!